In this competitive environment, there is always a pressure to deliver goods fast; hence companies are using alternative transport modes and smarter routes to achieve their goals. So to pace up with the market, companies are deploying robust transport logistics IT solutions as one of the means to address these challenges. 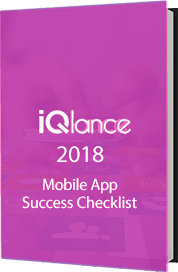 iQlance leverages its leadership in providing logistic solution either on premise or in the cloud to the customers across varieties of industries. 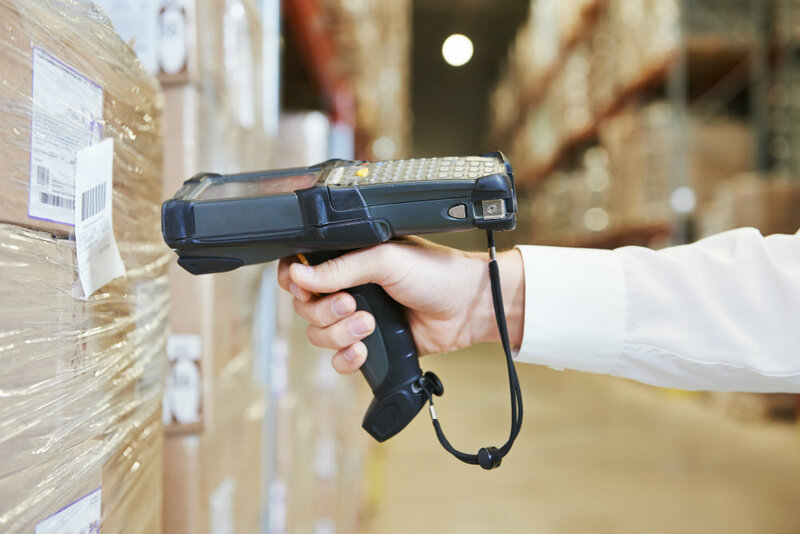 We know how challenging it is to manage logistics when it comes to transportation, so to overcome that, we specialize in developing logistic solutions which can be tailor-made for every retailer’s business needs. We follow enterprise mobility strategy which can provide improved management capabilities and can increase the sales of perfect orders. We help the transportation firms to meet the emerging technology needs for higher efficiency. We have rich domain expertise and significant experience in deploying reliable IT solutions that can help to reduce risk and open up more opportunities for them. Automatically sends driver’s log module which eases the driver’s pain of doing manual entries each time when the trips he had. We understand the importance of the language that can work on any platform. If your driver is from different background, this feature helps them to operate the app from their choice of language. Isn’t it great, if you get notified whenever the driver makes a move? Hence, you get peace of mind as it refrains you from calling many times to know the exact details of the driver. When you are dealing with number of drivers, it is important to communicate at some interval of time. What if there is change in the route to make delivery? The Real-time chat enhances communication and helps to survive in the worst situation. Need Help To Build Logistics Solutions.